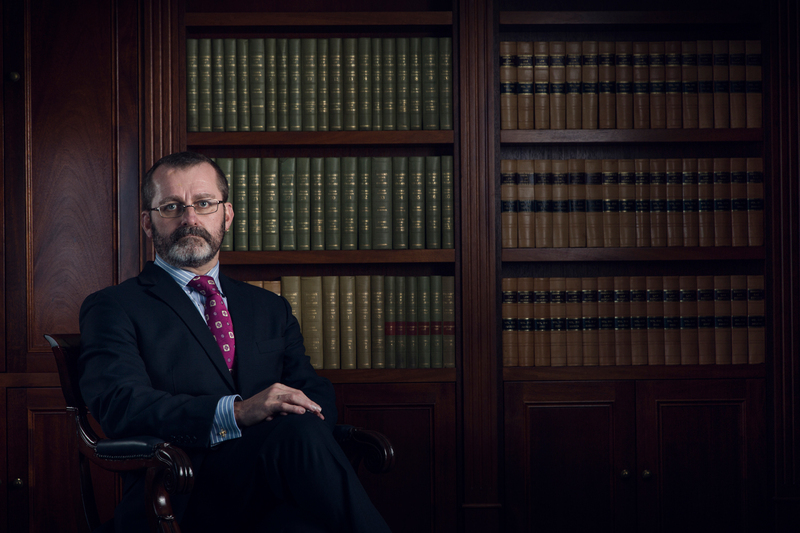 Initially Mr Higgins practised as a solicitor at a Sydney firm between 1988 and 1989 before working for the Legal Aid Commission of NSW from 1989 to 2000 where he was a solicitor advocate. Mr Higgins has lectured in Advocacy at the University of Technology Sydney from 1989 to 1999; and on Evidence for Undergraduate Degree at the University of Technology Sydney in 2002. Apart from having his lecture papers published, Mr Higgins wrote the chapter on Bail in the Lawyer’s Practice Manual.